I am taking a foreign language class in the classroom. Like English, or like German. Foreign teacher seems to be having fun in front of the blackboard. He is dancing while wrapping. Students repeat as if singing sentences written on the blackboard. They seem to choral in music classes. 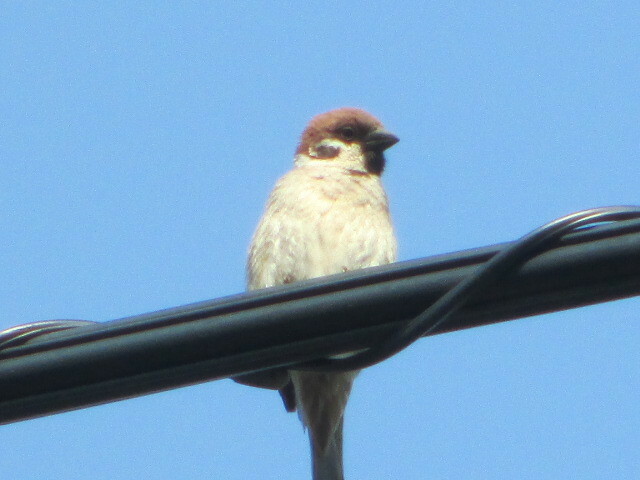 It is like a sparrow school. Again, I think that everything should be studied from the foundation.